We haven't heard all that much about Blizzard's plans to remaster the original StarCraft since the reveal earlier this year. Rather, fans have just been taking any mention of past Blizzard games as confirmation of them receiving the same treatment. 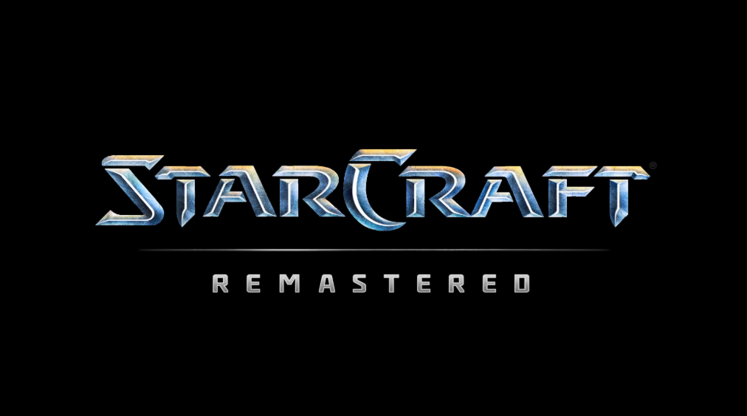 That changes today, however, as Blizzard have officially slotted in StarCraft: Remastered for an August 14 release date. 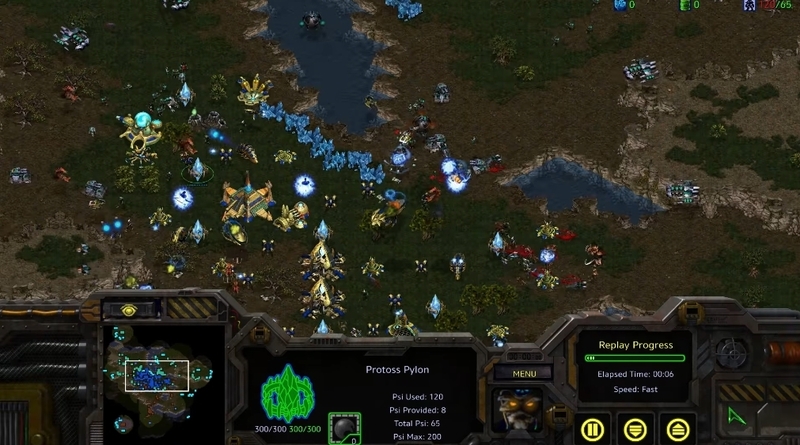 Hailed as a RTS masterpiece for just under 2 decades now, StarCraft is typically seen as the pioneer title of the eSports movement back in the 90s. 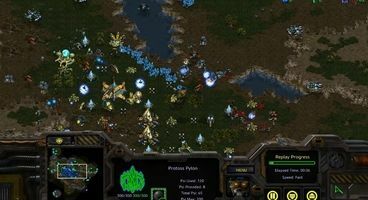 While Blizzard were off on the right foot with its eventual sequel StarCraft II and its expansions, the eSports scene either moved onto other games or went back to the original StarCraft before long. StarCraft: Remastered will likely hope to fill the gap left by its sequel and other encrouching modern eSports hits by being cross-compatible with the non-remastered StarCraft and its popular Brood War expansion. Featuring updated textures and music, all of the tweaks of StarCraft: Remastered can be toggled quickly with the push of a button. 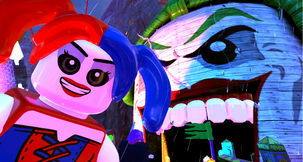 And with proper UHD and widescreen support, the 21:9 monitors will feel blessed. 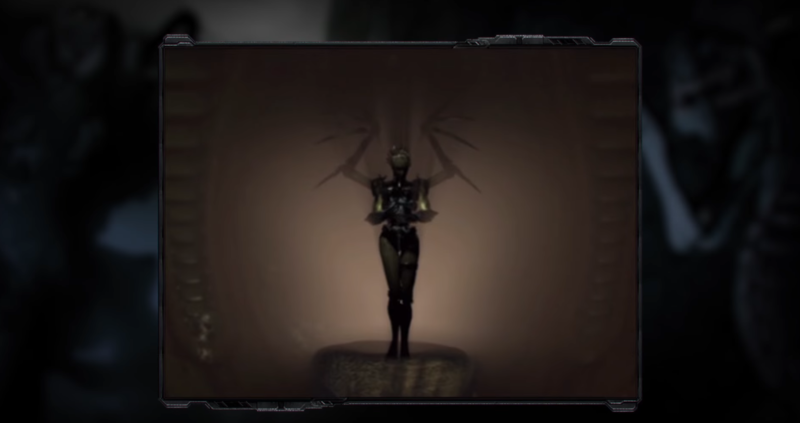 By pre-purchasing the game before its August 14 release, you'll net a exclusive building skins for each race in StarCraft II, 3 portraits and a new co-op commander. Josh is the MMO/JRPG guy with an addiction he won't admit. Soppy manga is his retreat.